Are you planning on moving Home? 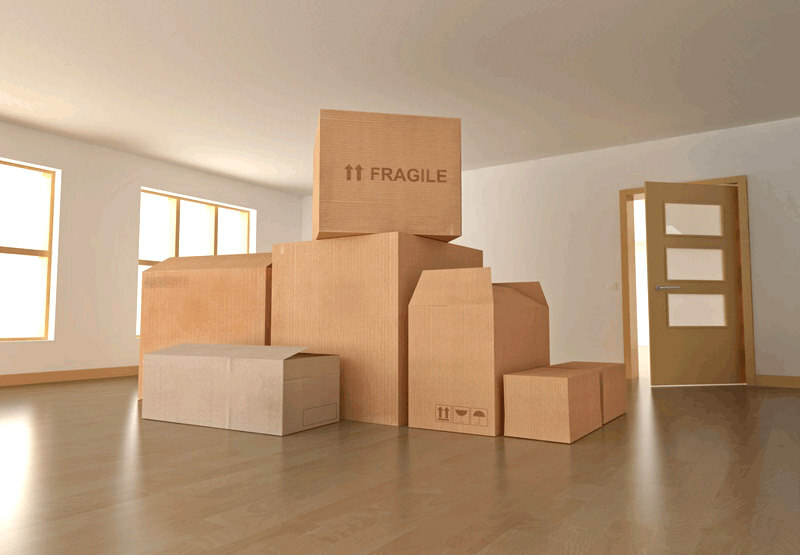 Then quite a lot of planning is needed to ensure that all your stuff are carefully packed and moved to your next home! With that being said, you might have already considered looking for a moving company, which help do the tedious job for you. However, the removals prices are what many worry about! But based on experience and research, moving companies are quite beneficial in many ways. So read on as I show you five reasons you might need a company when walking home! When moving furniture, there are a lot of heavy things you'll be carrying. Because of all that carrying, it might end up straining your back, or there is a chance of an accident from dropping fragile items or heavy things on your toe! With professional movers, it saves you the likelihood of injury and energy you can use for other things. Also, you save arguments from friends or family who help you out. While they would love to help you, it's hassling for them too and can stir trouble! We all know how moving can end up taking a ton of your time with more errands than just moving things. There's taking care of any certificates needed, calling people about any other moving needs and maybe getting the home ready for new owners. So to save time, movers will do the cumbersome and tedious jobs for you while you can focus on everything else, getting everything done earlier to ensure that everything runs smoothly and you won't break a sweat or panic during the last day! If you're moving on your own and handling all the expensive appliances and furniture, there's a chance of damage. And if you accidentally drop your television or computer monitor, you're out of luck unless you have a warranty for it. You'll end up spending more for the replacement compared to hiring a moving company that offers insurance options to cover your items. The movers will take a complete inventory of what you're moving and will be held accountable during packing and delivery, ensuring nothing gets damaged, and if it does, there's no problem in replacement. It will either be paid for or replaced without incurring any extra charges. In a way, you save when moving with a company for that just-in-case! Many homeowners choose to make a DIY move mainly because they want to save money and reduce expenses. However, you might end up saving not only time and energy but money as well! There are a lot of things you'll be spending on even if you're moving on your own. There's the moving truck you're rending, the tools and materials you're packing, the fuel when driving, and even treating your family or friends out if they help with the move. With a moving company, you just have one payment to do rather than to worry about spending any more. Your movers will have the tools, and even the safety equipment needed for them to package and deliver your items safely and efficiently. Last but not the least, you get to solve the problem of where to store your items in case the move went too quickly or was unexpected. Your moving company will offer to pack it and place it in a secure location until it's time to move it to your new place officially. And if you have a smaller home and have no space for the other items yet, they can offer storage space. That way, you won't have to worry about anything if ever the move is too early and you're unable to move all your items in your new home. That, or if there's not much space left in your new home and you'll need to let go of some things slowly. A moving company won't only make the process of moving more comfortable, but it also faster the workload on your part. While there are some expenses to be made when hiring a company, the benefits and efficiency would outweigh how much you'll spend! Hopefully, this article on the five reasons why you might need a company when moving home encouraged you to hire a mover yourself. So don't wait any longer and look into hiring a reputable company today. If you have any questions or want to share your tips and experiences with a moving company, then comment below. Your input is much appreciated. Huge advantage of moving with a company is that you can relocate for a short period of time. For more tips, enter this page.